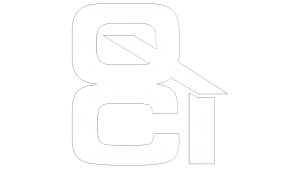 QCI Group have successfully completed the transition to AS9120:2016.  Did you know we are the only inspection and quality management support company in the UK to hold this standard! Our standards are constantly maintained and regularly externally audited to ensure best practice. Take a look at our new video showcasing our services and solutions! For more detailed information, have a browse through our website or contact us direct.